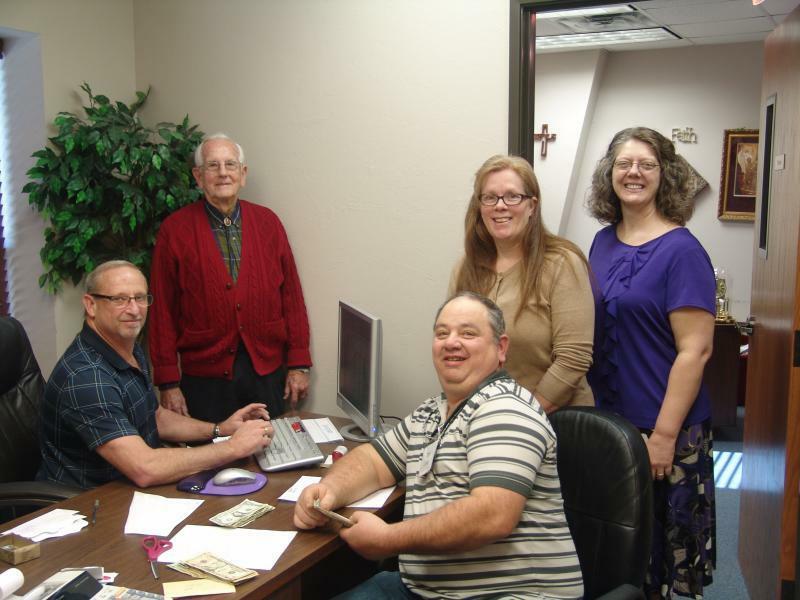 Our Financial Ministry staff consists of a rotating Financial Ministry Commitee, church treasurer (Andy Anderson), assistant treasurers (Cindy Bailey and Sheryl Carey), and offering counters (Tim Craig and Garry Jewell). They are responsible for the accounting and handling of church funds, in accordance with a church-approved budget. 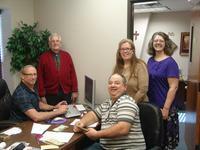 Encouraging stewardship on the part of Faith Baptist Church members is another facet of this ministry's focus.